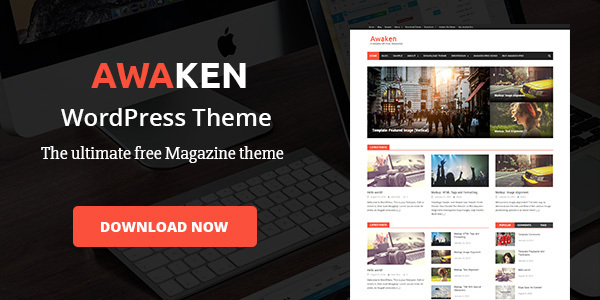 Analytical WordPress Theme is a simple, minimal, responsive, easy to use, one click install, beautiful and Elegent Theme with Easy Custom Admin Options Created by SketchThemes.com. 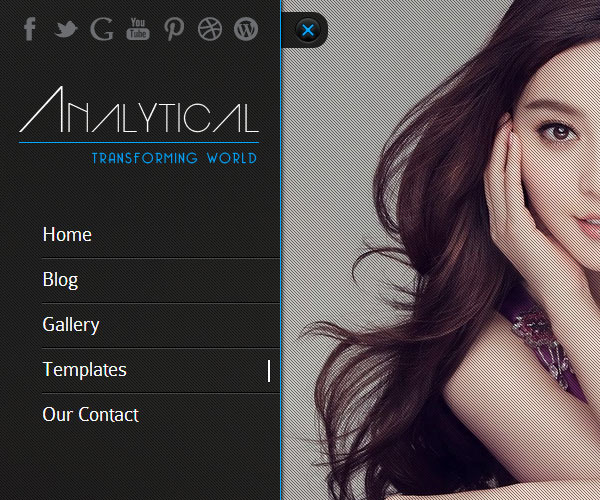 Using Analytical theme options any one can easily customize this theme according to their need. You can use your own Logo, logo alt text, custom favicon, you can add social links, rss feed to homepage, you can use own copyright text, you can also insert analytics code etc. And all this information can be entered using Analytical Theme Options Panel. You have to just set the content from the Analytical Themes Options Panel and it’ll be up ready to use.